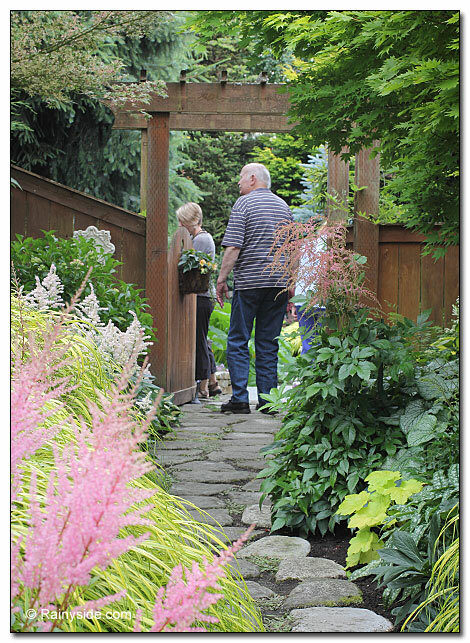 GIG HARBOR AND VASHON ISLAND — Two garden tours are coming up this Saturday and Sunday on the west side of Puget Sound — Gig Harbor Garden Tour around Gig Harbor, and the Vashon Island Garden Tour on Vashon Island. Both events put together an interesting array of gardens. 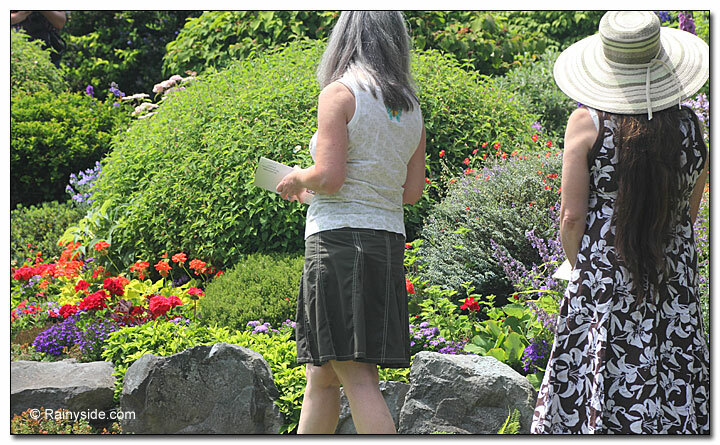 It’s a winning scenario with tour attendees able to getaway and visit some of the Northwest’s most scenic garden regions, and ticket sales benefit programs such as a literacy/numeracy for children and adults in the greater Key Peninsula area and Gig Harbor, and Vashon Island’s Vashon Allied Arts. 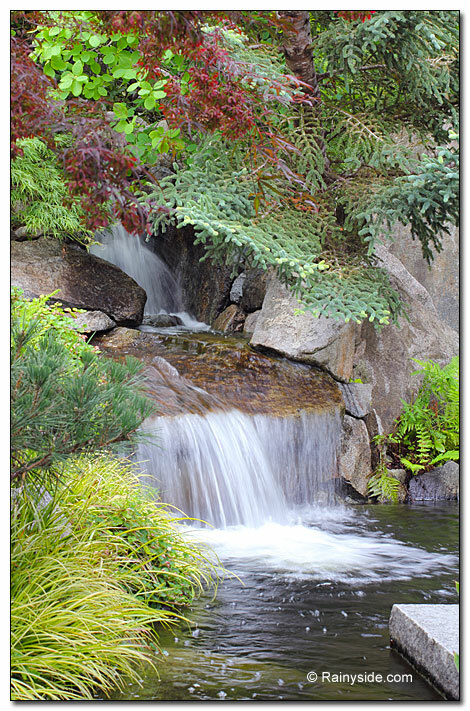 Since both garden tours are on the same weekend this year, you might want to make a mini-vacation and go to both events. Pack your bags, spend a night or two on the Kitsap Peninsula, and enjoy both tours. The surrounding areas are rich with beautiful scenery of water and mountains, great restaurants, and things to do. This year at the 18th Annual Gig Harbor event, has Dan Hinkley speaking on Thursday evening June 25, 7:00 PM at the Best Western Wesley Inn, 6575 Kimball Drive, Gig Harbor, WA. Ticket holders get in free as part of their ticket price. Non-ticket holders will pay $10. To purchase these tickets and reserve a spot, call 253-853-7979 or e-mail pattimcferran@comcast.net. Professional horticulturist and author Sue Goetz will speak about The Herb Lover’s Garden. Her talk is on Sunday, June 28 at 2 P.M. at the uptown Ace Hardware, 4816 Point Fosdick Drive NW, Gig Harbor, WA 98335. The 25th annual event includes five gardens to tour with landscape professionals and garden hosts on hand to speak on a variety of garden topics. From winemaking to the history of the garden tour, these special presentations are planned throughout the weekend. You can also visit the VAA Gallery, a Garden Art Market, and see the works of many artists in the gardens.